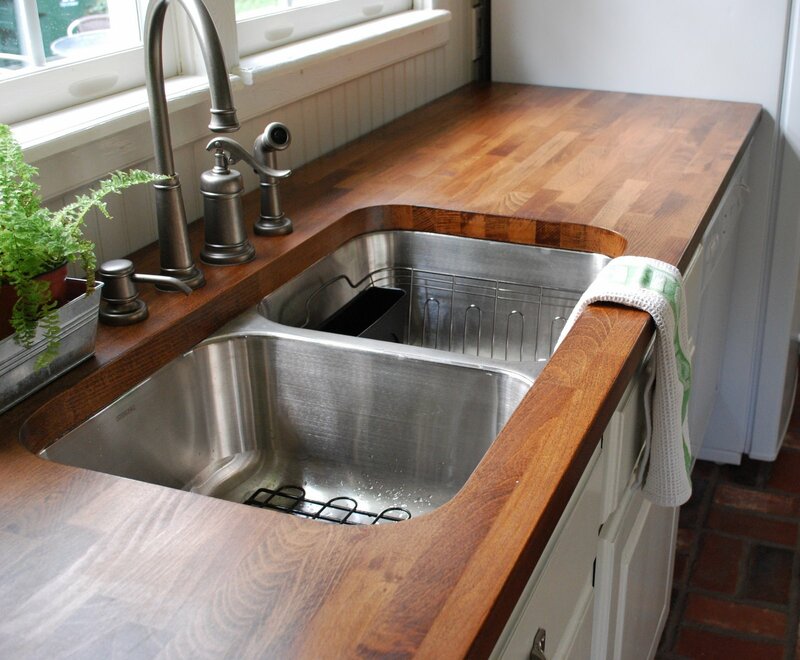 Want to remodel your old kitchen counter and turn it into budget-friendly kitchen counter? 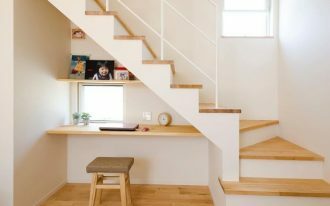 You’re so lucky. 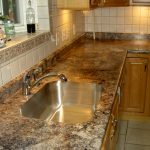 Only by reading this information, you will get so much beneficial info about inexpensive kitchen countertops. 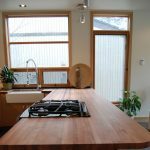 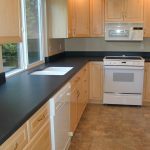 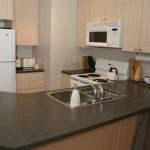 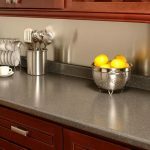 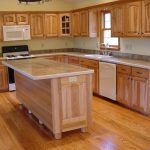 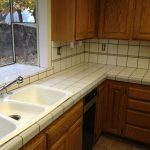 What are low-cost kitchen counters to consider? 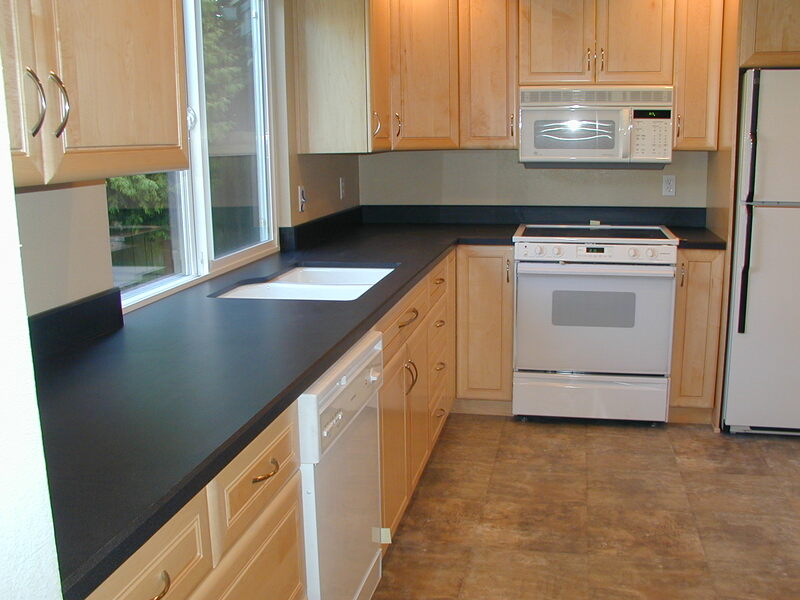 First recommendation is laminate kitchen counters. 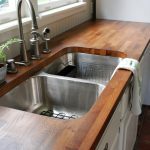 It can be said that this counter finishing is the most affordable one. 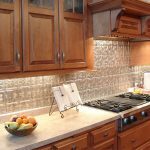 It is made from a lot of plastic layers that are bonded into a solid texture. 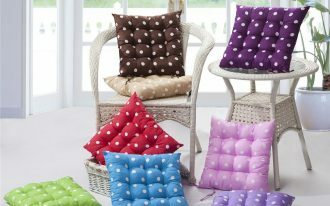 So many ranges of colors and patterns are available. 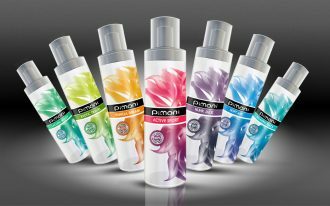 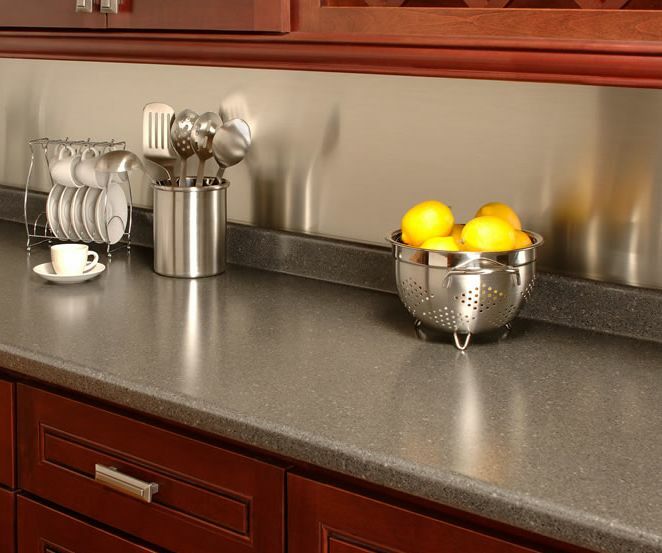 If you want to more expensive laminate counters, you can select digital-printing laminate surface. 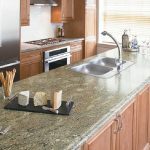 Such kind of laminate counter is designed with similar patterns of the original marble, granite, butcher block, or other pricier kitchen counters. 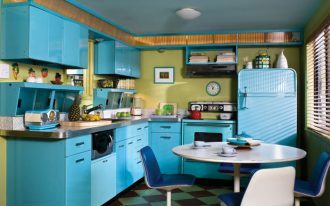 The patterns, at glance, look so identical with the original one. 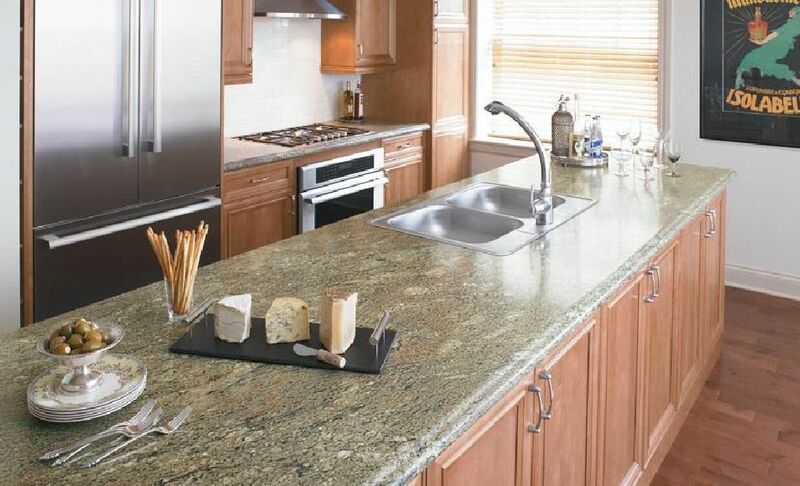 These digital printing patterns are created to mimic granite’s, marble’s, or others kitchen counter materials. 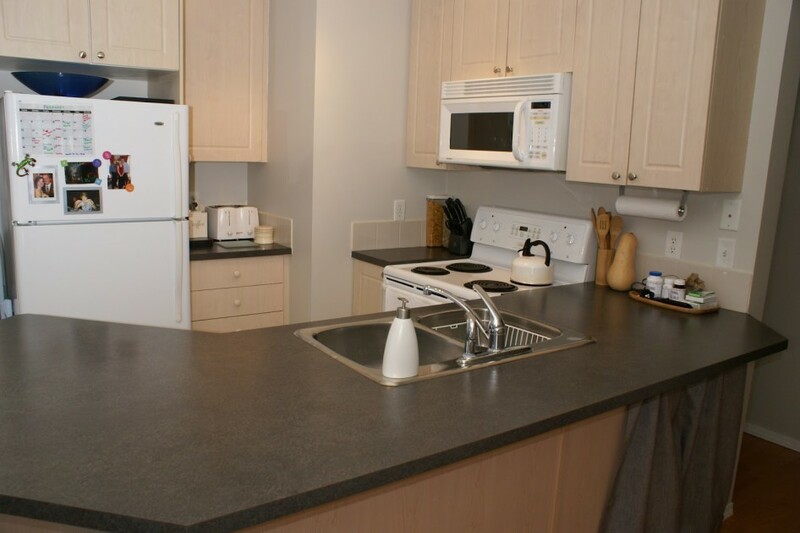 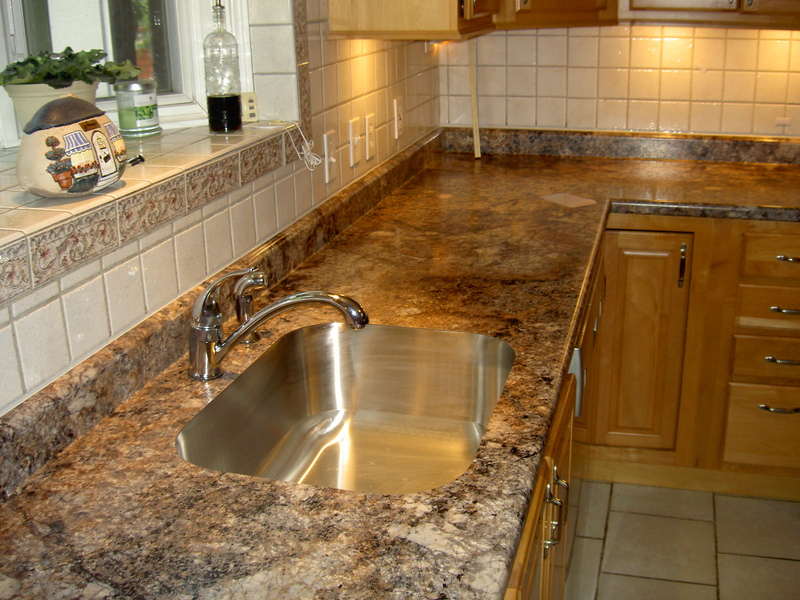 A laminate kitchen counter is simple to install and to maintain. 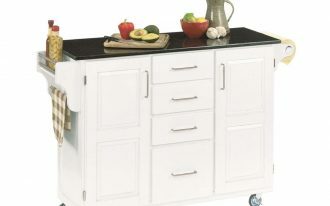 It is lightweight, so you don’t require heavy cabinet base to support it. 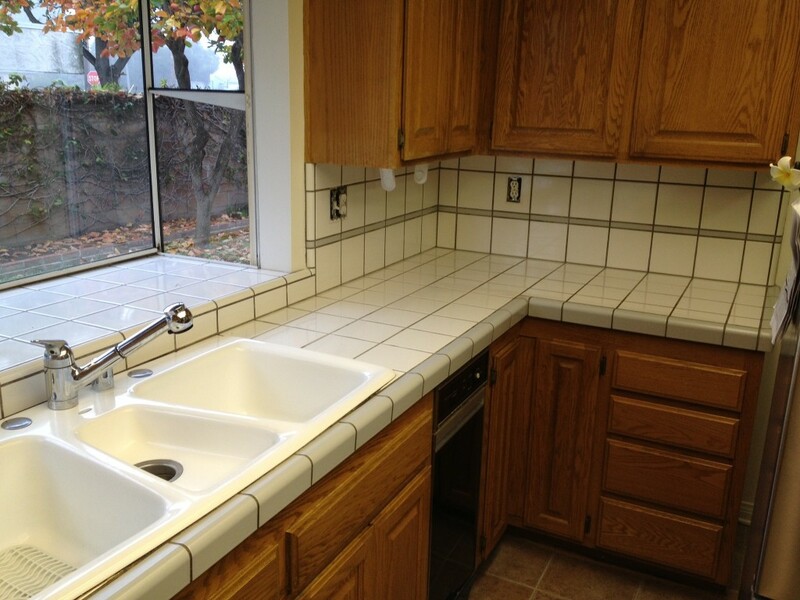 Second inexpensive kitchen countertop you must consider is tile kitchen counter. 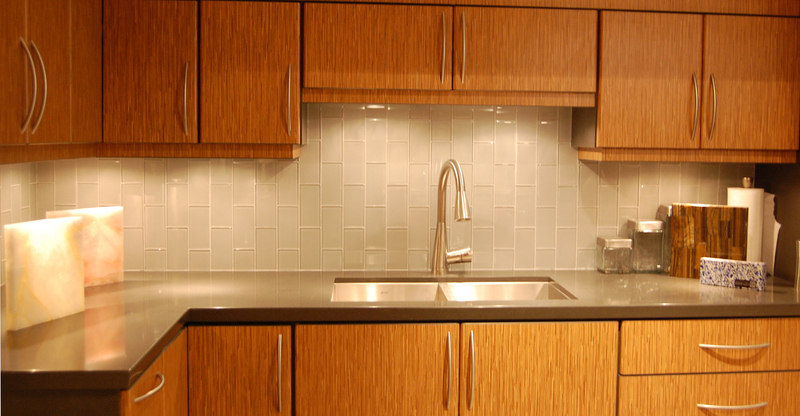 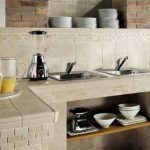 Tile may be the cost-effective material for kitchen counter depending on what tile you want to select. 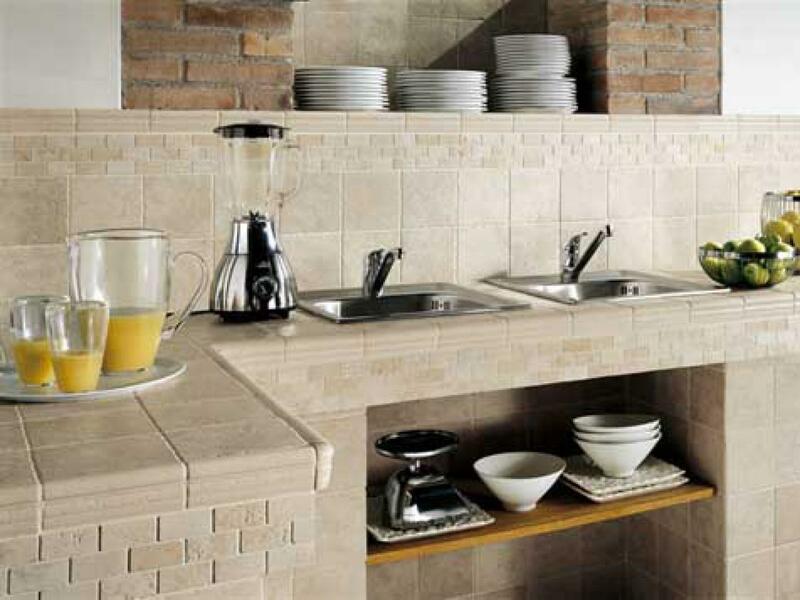 There are two kinds of most affordable tiles: ceramic and porcelain. 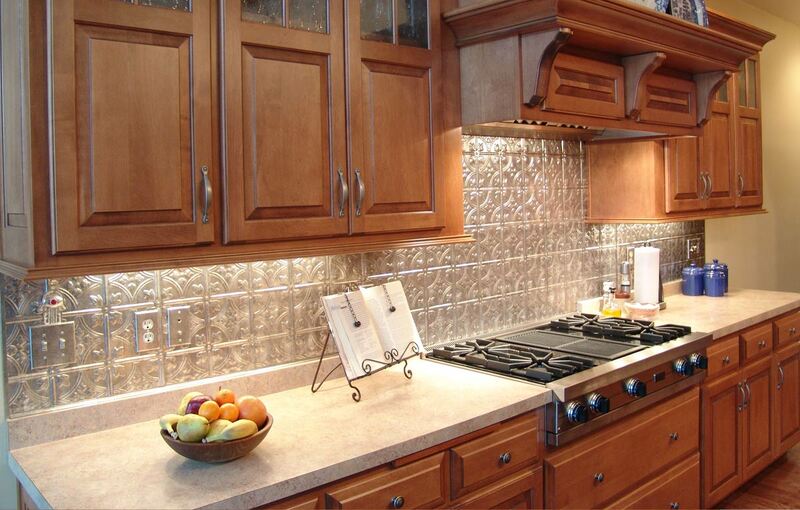 Both tiles have wide ranges of colors and patterns. 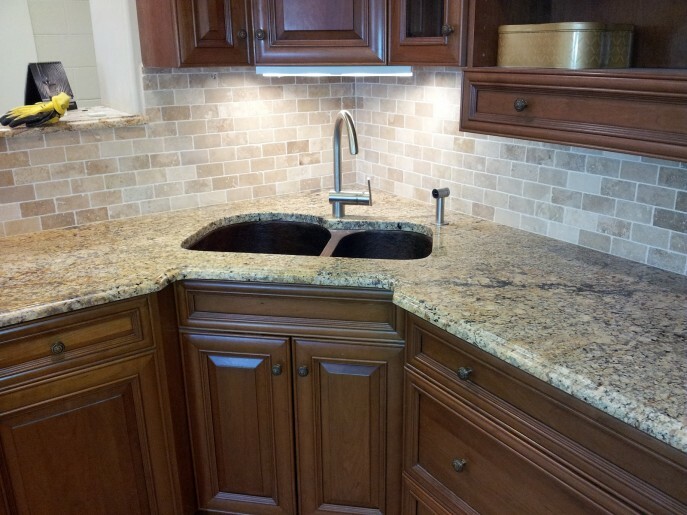 Among many tile’s patterns and colors, a few of them are so similar to granite and marble. Butcher block becomes the third best option for your affordable kitchen counter. 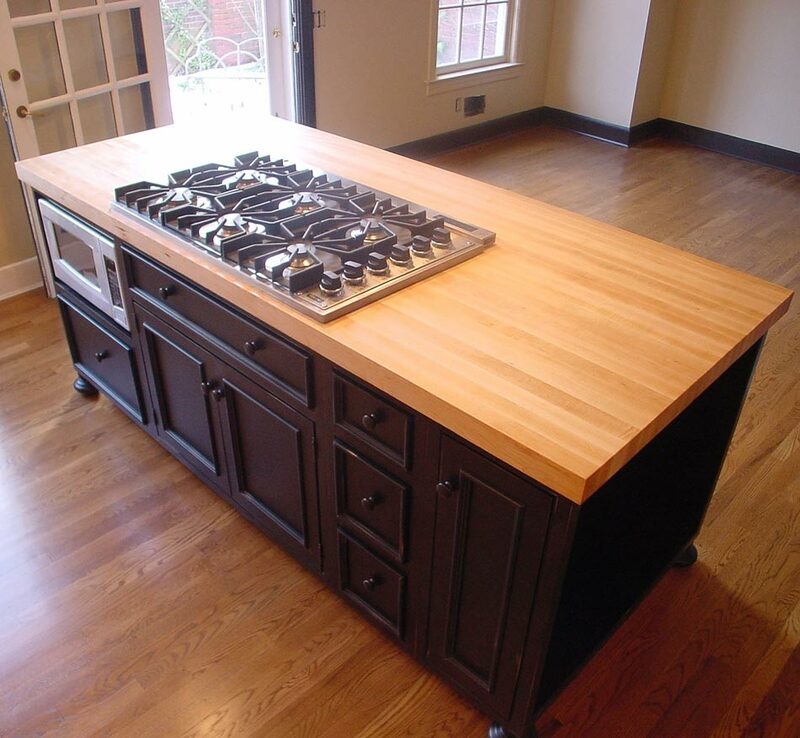 Butcher block commonly appears at traditional kitchen set. 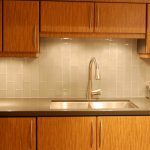 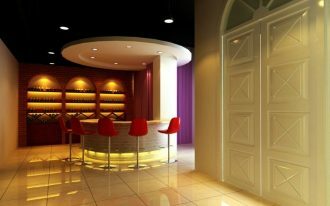 It can be installed in a modern kitchen set as the focal point or contrast accent for the kitchen. 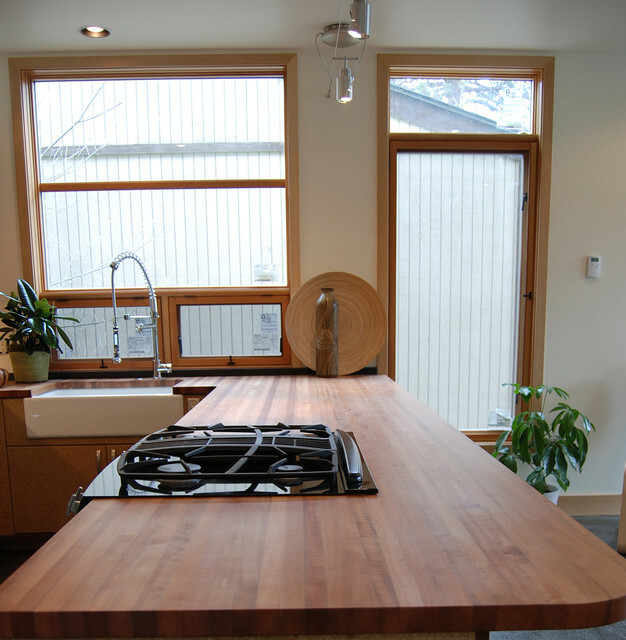 Maple butcher block is less cost compared to natural stone tiles. 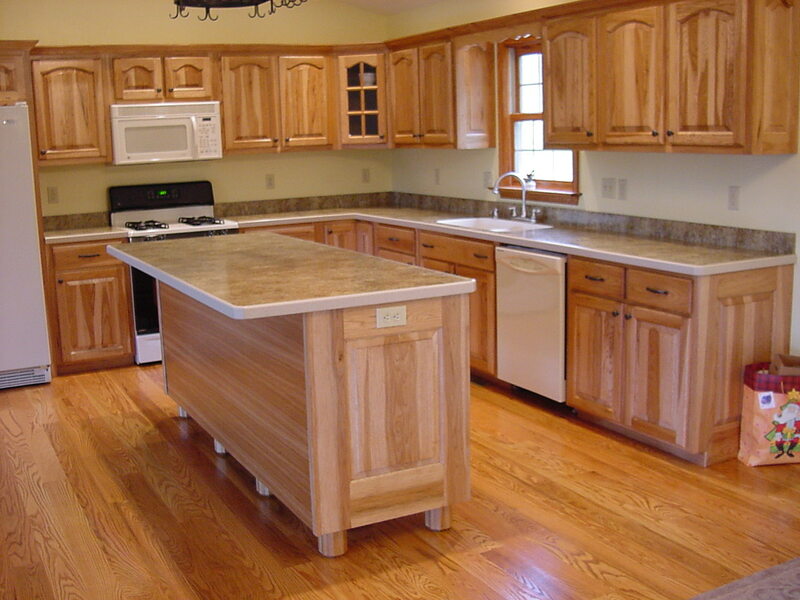 To get a higher butcher block quality, you need to combine it with granite support as the slab. 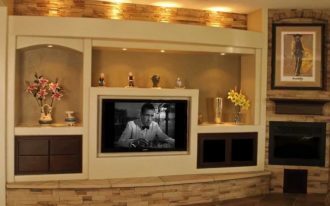 But, you need extra cost to afford that, indeed. 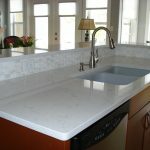 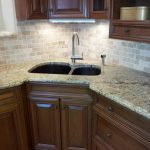 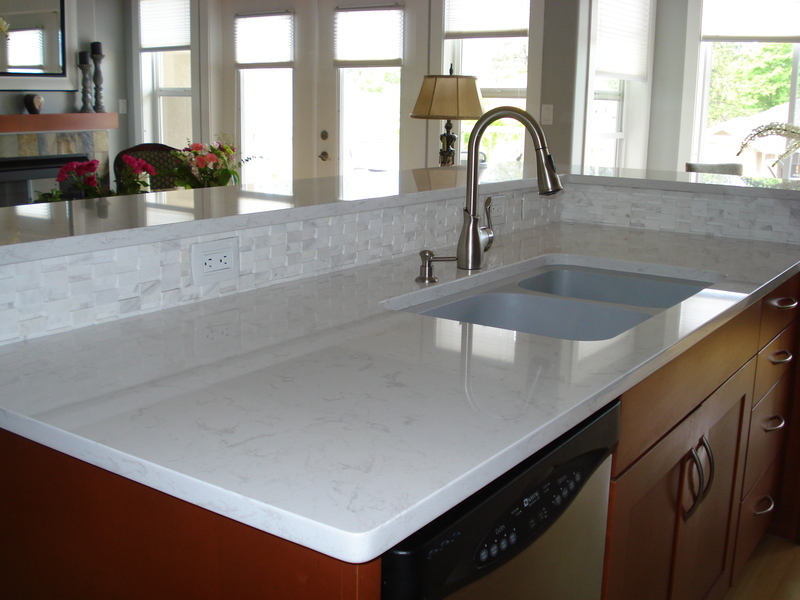 Have you figured out what selection you want to apply as your new and inexpensive kitchen countertop?